1. Rooting your nexus device. 2. Installing Ubuntu Dual Boot App. 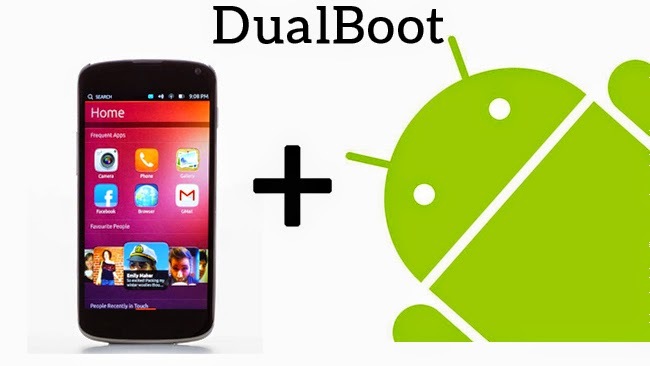 The rooting procedure shown in the above tutorial will work for all the nexus devices with a number of Android flavours -- including stock releases and CyanogenMod -- for Android 4.2 Jelly Bean and up. If you have already rooted your nexus device, feel free to the jump to the part where i flash the ubuntu installer app (timeline below). Hi, what if i want to back to android again? Thanks. hey bro can I dualboot my sony xperia L???? How could I go back to android ? I am getting the message 'no available channels' when I boot the Dualboot app. I have a Galaxy Nexus device. Any Suggestions?